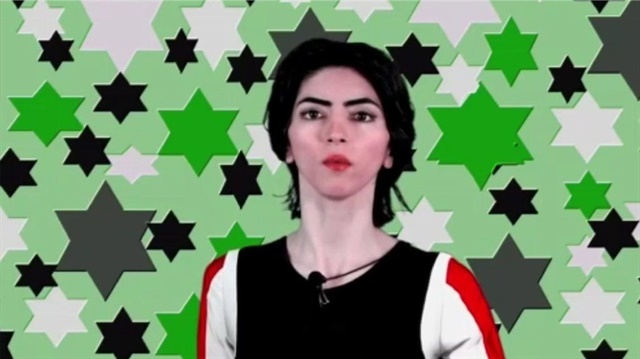 In the days after Nasim Aghdam opened fire outside YouTube's California headquarters, the woman's relatives have insisted they gave police a chance to stop her from carrying out the attack. Aghdam's father said that when he filed a missing persons report with the San Diego Sheriff's Department earlier this week, he told law enforcement officials his daughter might be headed toward San Bruno because she "hated" YouTube. Another relative echoed that claim Wednesday, contending police flat out ignored the family's warnings. Both the Sheriff's Department and the Mountain View Police Department, which made contact with Aghdam less than 12 hours before the shooting, have rebutted those claims. Both agencies said the family did not say Aghdam might be violent, armed or a danger to the YouTube campus when they spoke with officers. "She's an adult, so when you talk about a missing persons case, she's an adult who has absented herself, which she has a perfect right to do," said Eugene O'Donnell, a former New York City police officer and criminology professor at the John Jay School of Criminal Justice. "She has no obligation to stay in touch with her family."